View our premium Aluminium products built in-house by our professionals. High standard, heat retaining premium Aluminium windows. We manufacture our Aluminium windows entirely in-house. 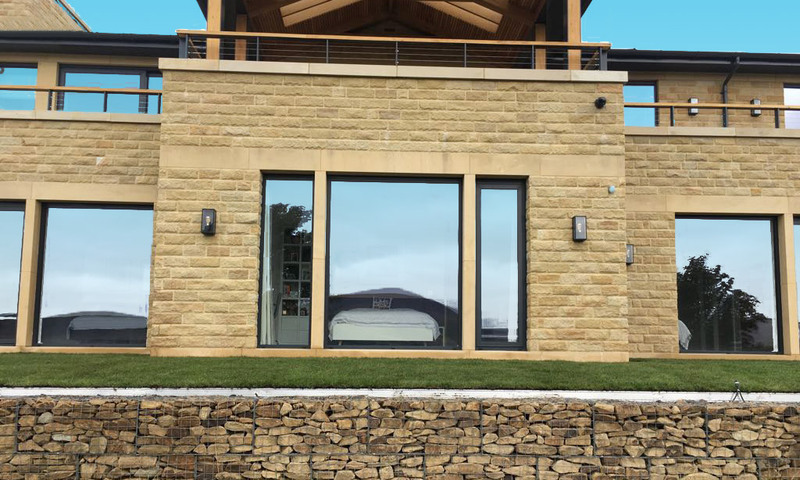 Offering a wide range of brands such as Internorm and SAPA, double-glazed or triple-glazed and with a huge range of RAL colours to choose from, get in touch with us today or come and see our showroom! The perfect addition to any home! 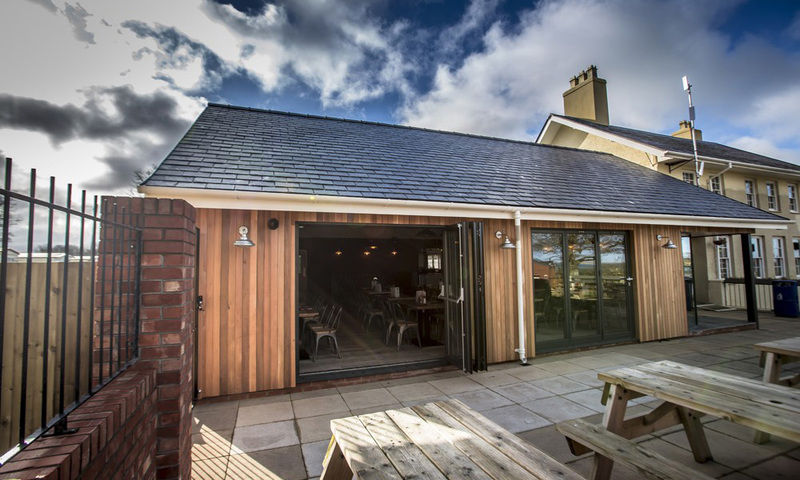 We offer an online bi-folding door builder so that you can select your size, style, colours and fittings at your own pace! Click the button below to open our builder. Want help deciding what’s best? Our team can help you! Click here to contact our team and book a viewing. CS offer a wide range of designs and finishes on commercial entrance doors. Available in premium aluminium. Our commercial entrance doors provide security and style. 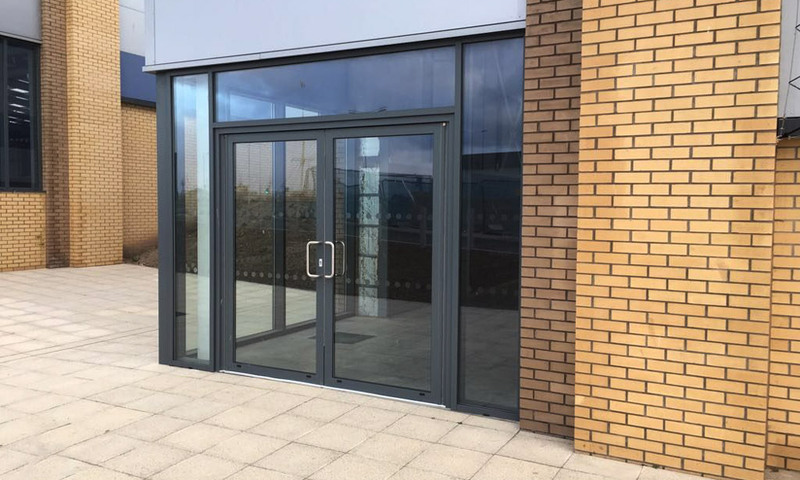 View some examples of our commercial entrance doors by clicking below and speak to our team to find out more information! CS Glaziers are proud to announce that we now offer luxury Pirnar aluminium doors. 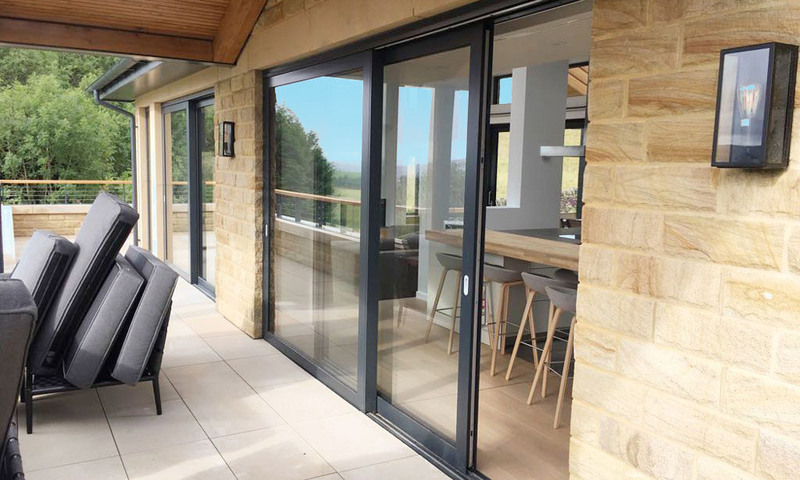 Pirnar offer aluminium doors of the highest standard. From ULTIMUM 3D 140mm thick doors to touch-ID door handles – Pirnar do it all, and more. We believe in providing our customers with high quality, durable products made the highest standards. That’s we offer products from the Internorm range. View and download one of our brochures for a greater insight into the fantastic products we have to offer.